Children growing up with HIV will need to take medication every day and access specialist care their entire lives. Stigma persists around HIV and as a result most children grow up not being able to tell those close to them, often including family members, about their HIV. 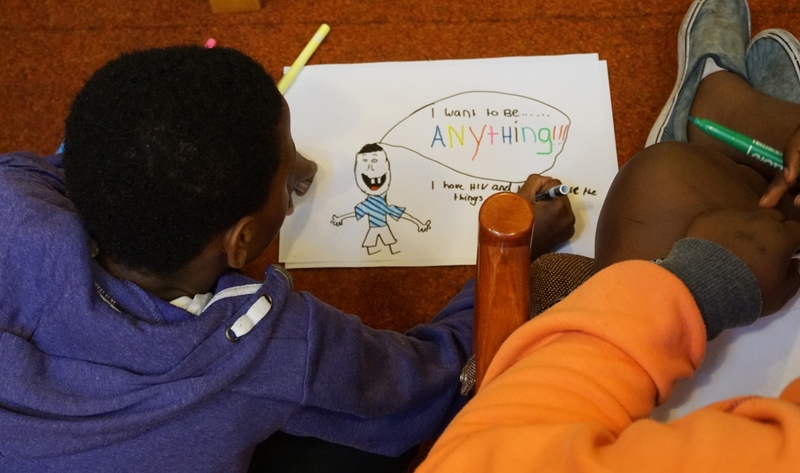 CHIVA supports children and young people to accept and understand their HIV, and provides them with peer support opportunities with other children and young people also living with HIV. Find out more about CHIVA and how to contribute HERE.